This app, which corresponds to their website, was specifically designed for divorced (or divorcing) parents who share custody. It works by allowing both parents to share messages with one another, detail expenses, and provide information about doctors or school-related matters. The app is especially useful, because it avoids having to use the children as intermediaries, which places them in a confusing and uncomfortable position. The goal is to reduce the amount of conflict or “he said/she said” disputes that are common following a split, as all of the shared information can be reviewed later if needed. 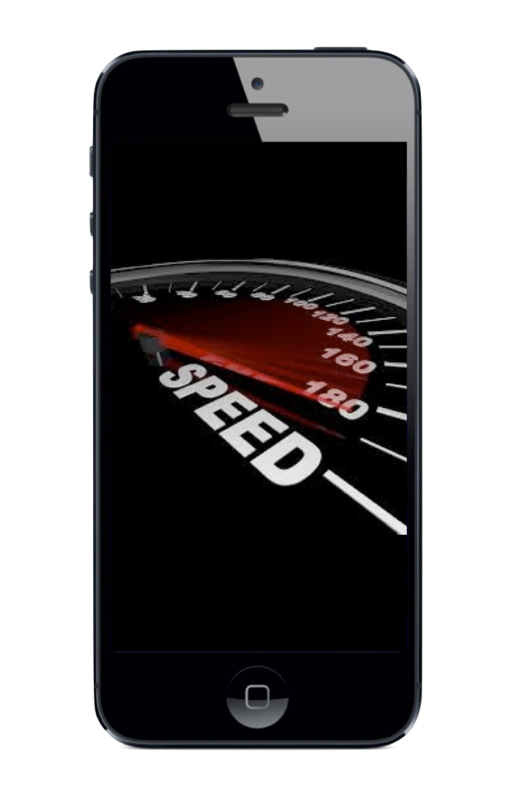 This is an online tool that recently released an app for users. 2houses works by allowing divorced parents to share information without interacting in person. The two can create a joint calendar that each can then add to and edit. Parenting time schedules can be created and tracked, and extracurricular information about the kids can also be uploaded and followed by both parties. When dealing with a difficult opposing party, it might be advisable to keep track of certain things to ensure compliance with a Court Order. For example, some people may need to keep a log of child support payments or visitation times, as that information can come in handy later. Divorce Log provides an easy way for users to record these incidents in an app that uses a calendar to compile information. You can also configure the app so that it forwards entries directly to an email address, possibly your attorney or Guardian ad Litem. 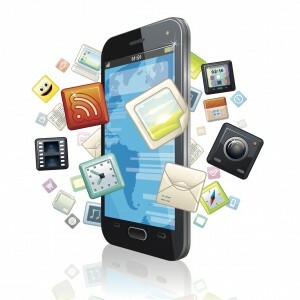 Source: “8 Apps That Make Post-Divorce Parenting A Little Easier,” published at HuffingtonPost.com. Lots of attorneys want to be able to work with Microsoft Word (*.doc) files on an iPad, but they don’t know what is available to allow them to do so. There are a number of programs for the iPad that are essentially the equivalent of a mobile version of Microsoft Office. Randy Singer, one of the deans of Mac legal technology, compiled the following list that he graciously agreed for me to share with my readers. 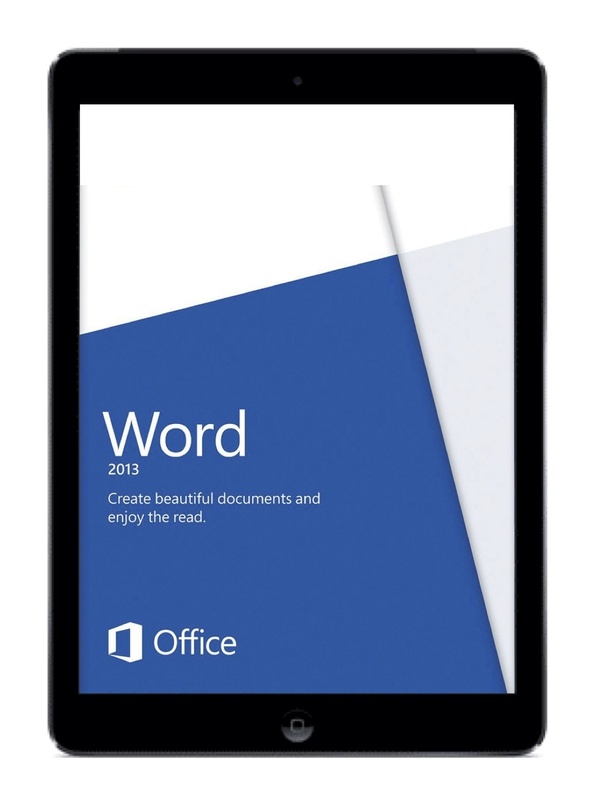 Each of these programs can read, edit, and create MS Office documents on your iPad. Adonit released its Jot Script stylus in late 2012, and it quickly became one of the dominant players in the market, receiving very favorable reviews from famed tech illuminati including Macworld, Engadget, and TUAW. 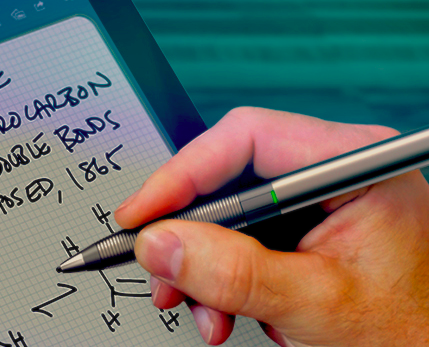 What makes this stylus truly unique is its utilization of Pixelpoint™ technology to reduce the tip to a mere 1.9 mm, which is 70% smaller than its nearest competitor. This fine point places the ink point directly under the tip, and its material mimics the drag of a pen on paper, giving you more control and better expression in every stroke. The result is that handwriting feels more natural and you are able to write more precisely. For attorneys, this can mean the difference between your signature looking like it was signed by an adult with pen or a by a child with a crayon. The Jot Script is made of aluminum and it takes a AAA battery, so it feels like much more like you are you are writing with a “normal” ballpoint pen than using a stylus. It has also been optimized to work with Evernote‘s Penultimate notetaking app (as well as other popular apps) to offer the best note taking experience possible. If you (like me) have ever been turned off by fat tipped styli, then give the Jot Script a try, and it may change your mind. The Jot Script is my go-to stylus, and I really like it. It’s also worth mentioning that Adonit makes a Jot Tote case, which snaps onto the back of your iPad mini and features a rubber-lined slide grip drawer that securely locks your Jot Script in place when you’re on the go. The title of this blog post is a double entendre. Yes, it’s no secret that I have been a huge fan of Evernote and have used it for years, so as an App, it is amazing. Distraction-free reading – Clearly provides a distraction-free view of your favorite web content by making the text cleaner and easier to read and removing ads, navigation and other distractions. Save to Evernote – Save content from the web directly into your Evernote account with one click, so that you can read or reference it later. Using Evernote’s Smart Filing feature, your content will automatically be tagged and saved to a related notebook. Listen with text-to-speech – If you have an Evernote Premium account, Clearly can read web content to you, and it highlights the word currently being read to make it easy to follow if you so desire. Clearly offers a number of ways to customize your reading and web clipping experience, and it’s available for Chrome, Firefox, and Opera browsers. Best of all, it’s absolutely free! You can learn more about Clearly’s features (including its customization options) and watch a short tutorial video here. Prior to using Clearly, I used Evernote’s Web Clipper plug-in, which provides similar clipping functionality, but frankly it would tend to be somewhat temperamental at times. I have found Clearly to be much more user-friendly, and it’s additional features make it a much better option for lawyers. 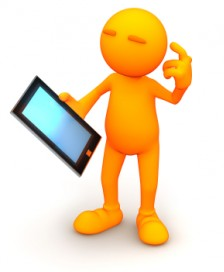 In my opinion, one of the best legal technology blogs is iPad Notebook. It’s published by Justin Kahn, who is one of the smartest people I know, a tech guru, one heck of a lawyer, and a great all around guy. In fact, Justin is one of the few people whose recommendations I readily accept without question. Thanks for compiling this list, Justin. Keep up the great work! 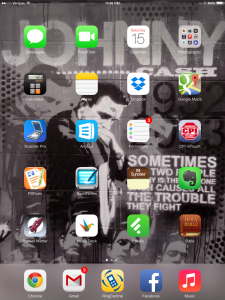 Source: Apps for Attorneys (and Others) by Justin Kahn, published at iPad Notebook. AppBoxPro is a multi-function currency converter, date calculator, translator (text), tip calculator, international holiday calendar, unit converter, battery life meter, and more. Bento is a powerful but easy to use database for the Mac. Bump is a new way to exchange contact information instead of using business cards. Documents to Go Premium allows you to edit, create, and view Microsoft Word, Excel and PowerPoint files. DropBox is a file sharing service that provides on-line file storage, access, and sharing from multiple computers and mobile devices. Google Mobile App allows you to just speak your search terms. 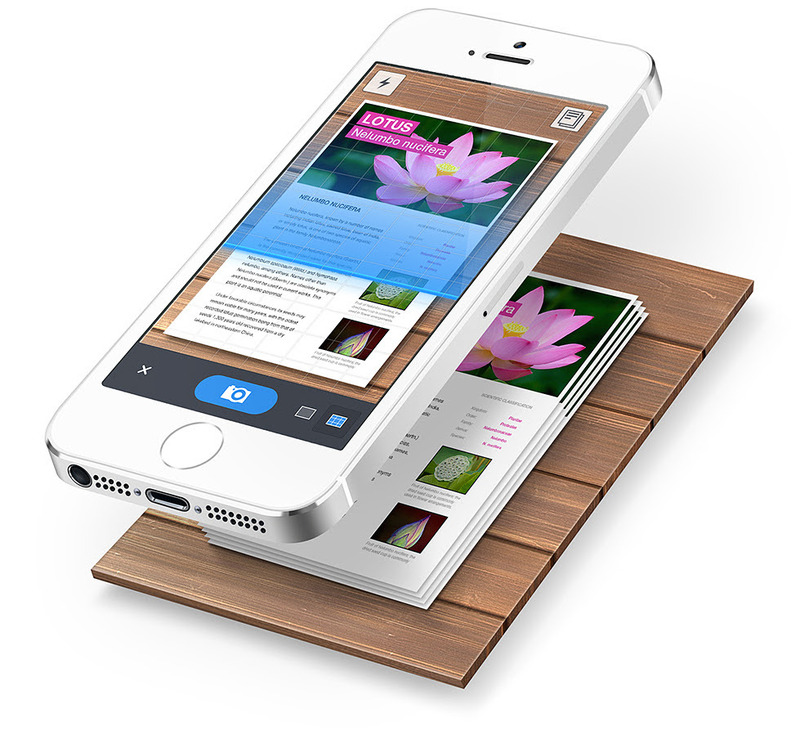 People is essentially a national “White Pages” database at your fingertips. ScanR Business Center allows you to create PDFs using your iPhone camera or using a picture on your camera roll. Skype lets you make either free or very cheap calls on your iPhone using VOIP (voice over internet protocol). 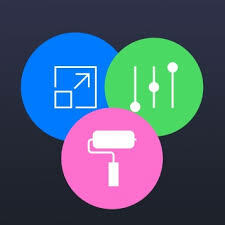 Bonus: Things is a task management app that keeps track of your projects. 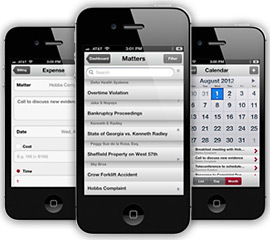 Source: “Top Ten iPhone Apps for Busy Lawyers” by Reid Trautz, published at The Busy Lawyer’s Guide to Success.